The Michael Jackson musical takes its first steps onto the dance floor. 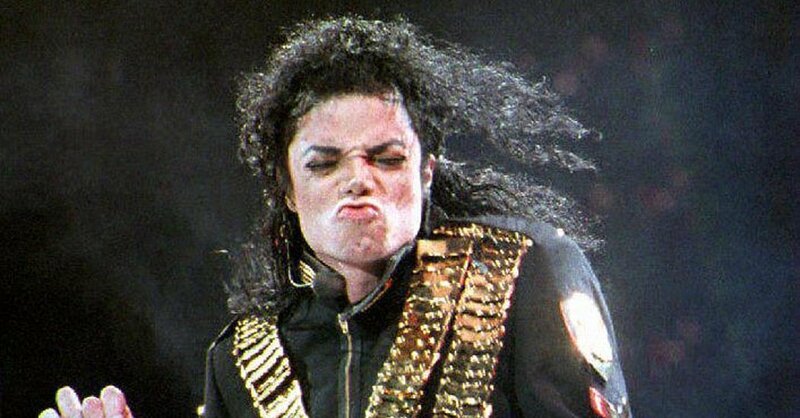 The musical will focus on the period of time leading up to Jackson's "Dangerous World Tour," which began in 1992, according to spokesman, confirming details first reported by The Chicago Tribune. It will feature a book by Lynn Nottage, a two-hour Pulitzer winner for the plays "Ruined" and "Sweat," and direction and choreography by Christopher Wheeldon, who won a Tony Award for the choreography of "An American in Paris." The musical has been produced by Michael Jackson Estate and Columbia Live Stage, and the producers said they are aiming to bring it to Broadway next year. Jackson's life has been the subject of numerous examinations, some less flattering than others. Up next: "Leaving Neverland," a documentary about abuse allegations against the pop star, which is screening at Sundance, and which the Jackson estate has denounced.